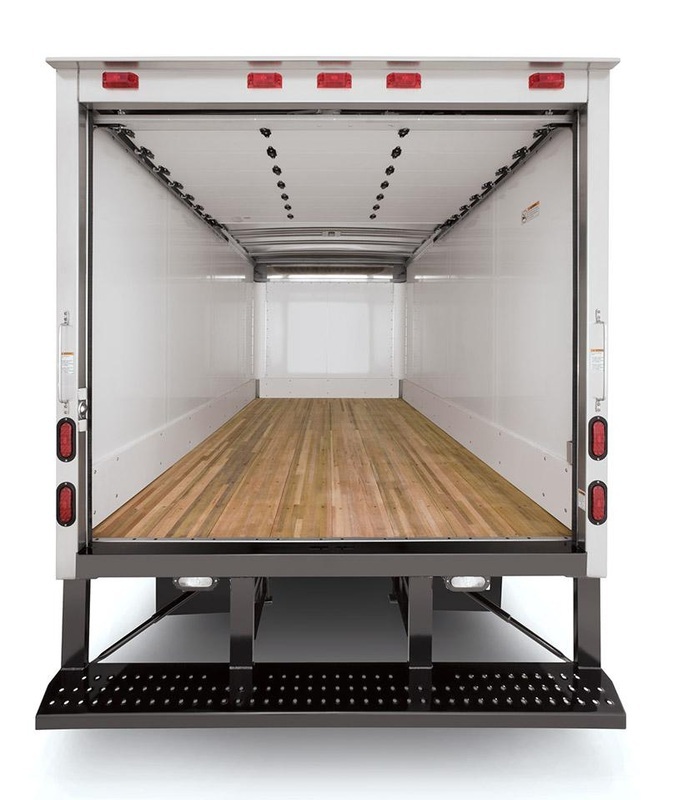 For dry freight it is hard to bead a standard plywood lined interior: a sturdy foundation for wall mounted equipment, cheap and easy repairs in the event of damage, and it simply looks good! Kemlite is a fiberglass sheet that is cut from large rolls to cover walls and ceilings with a single large piece. This creates a perfect moisture seal for refrigerated units. Kemlite is ideally mounted on upright strapping and wall insulation. Kemlite is thin but incredibly strong when mounted on the appropriate surface. Seams between wall and ceiling sheets are covered with formed plastic trim and caulking to perfect the water seal of the unit. When FRP is used to build the box structure it requires no support beams lining its interior. This means that the inside space of the box can be maximized thanks to the lack of beams. The strength of FRP (As detailed over here) allows any interior lining to be mounted to it with appropriate materials.